Saba’s hands move adeptly across a PlayStation controller, as basketball players glide up and down a simulated court. He’s lobbing quips at his brother Joseph Chilliams, whom he’s playing in NBA 2K19, while producer DaeDae works at the computer, the newest Jumanji movie muted in the background. It’s just another Tuesday night in their new recording studio, tucked away in Chicago’s West Town neighbourhood. 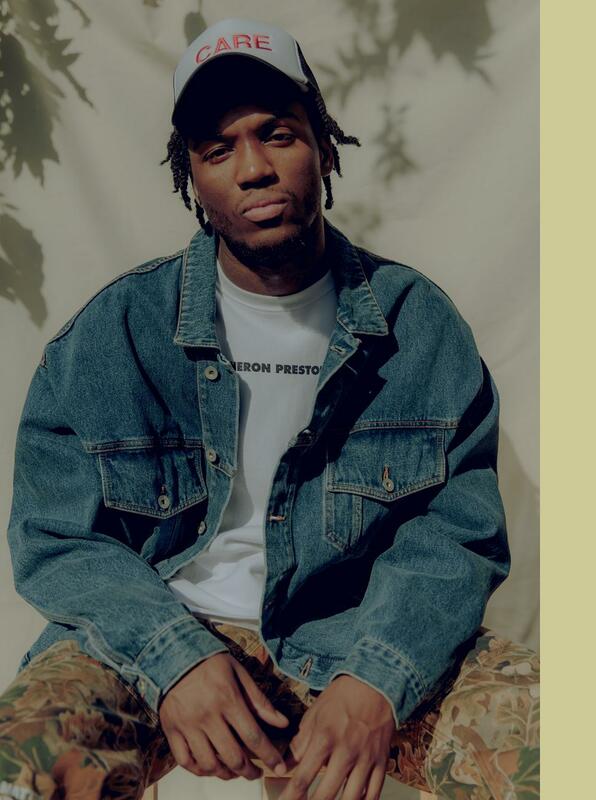 This has certainly been a banner year for the Chicago rapper: in November, in support of his most recent offering ‘Care For Me’ - a project lauded by many as album of the year - Saba embarked on his first tour of Australia, New Zealand, Japan and South Korea, and in 2019, he’s headed on another European tour. But he didn’t leave Chicago without honouring his cousin and fellow Pivot Gang member, John Walt, who was stabbed to death in February 2017. On 24th November, Pivot threw the second annual John Walt Day, a sold-out benefit concert held on Walt’s birthday, with proceeds going directly to the John Walt Foundation. The nonprofit - helmed by Saba and Walt’s mother, Nachelle Pugh - provides money, mentoring, and other support to young Chicago artists, selecting a handful of fellows each year and awarding them with $1,000 grants towards further pursuing their careers. ‘Care For Me’ is underpinned by that tragedy. 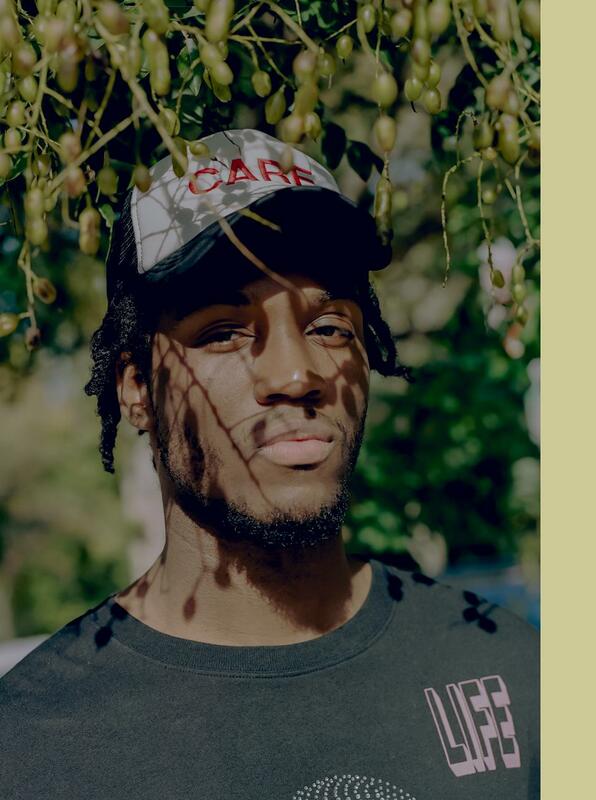 Over the course of 10 songs, the 24-year-old uses the project as a means to celebrate the life of, and mourn the loss of Walt. 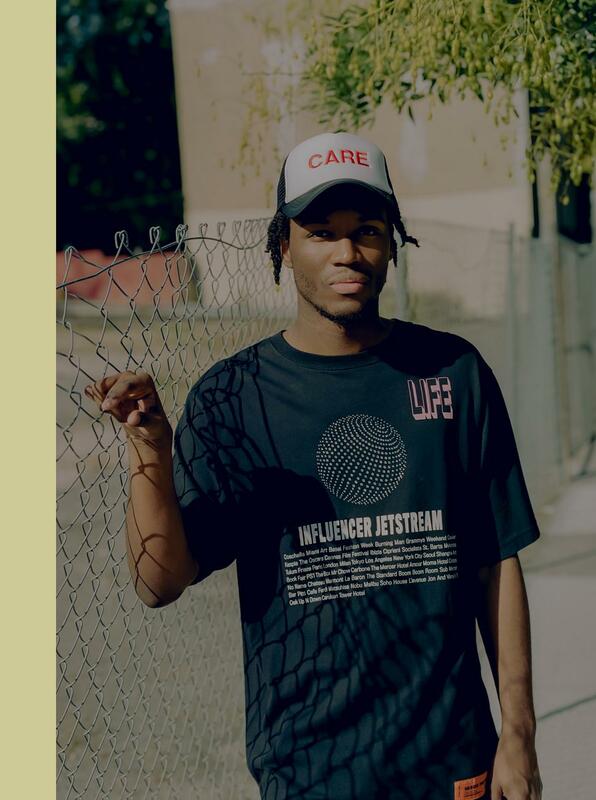 Though his passing pulled the six core members - Saba, Chilliams, MFn Melo, Squeak, DaeDae, and Frsh Waters - even closer together, a resounding solitude still echoes throughout ‘Care For Me.’ Saba mourned alone. What becomes the album’s through line is a sense of care - how to care for oneself, how to care for others - in the face of mortality. On the self-referential ‘Calligraphy’, he chooses another meditative moment to clarify why he raps, while on ‘Life’ a panicked Saba considers the hardships that have scored his life, including his mother’s struggles, and the death of his uncle, grandfather, and Walt. Even with the standout song ‘Prom / King’, a vulnerable, seven-minute account of Saba and Walt’s relationship, and Walt’s death, Saba sees a break in the clouds. 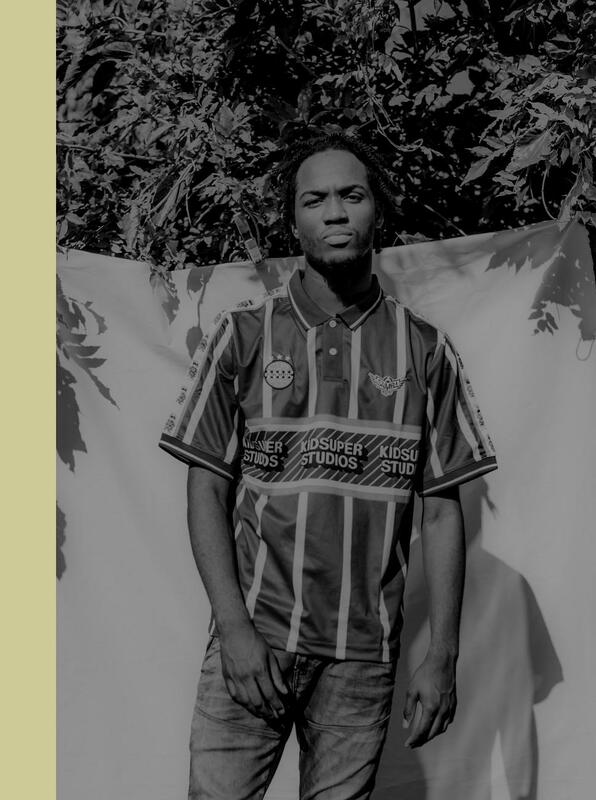 A sense of promise pervades the religiously-tinged closing cut ‘Heaven All Around Me’, where it seems as if Saba raps from the perspective of Walt, as he’s being released into Heaven. That hope has since resonated within Saba’s life.